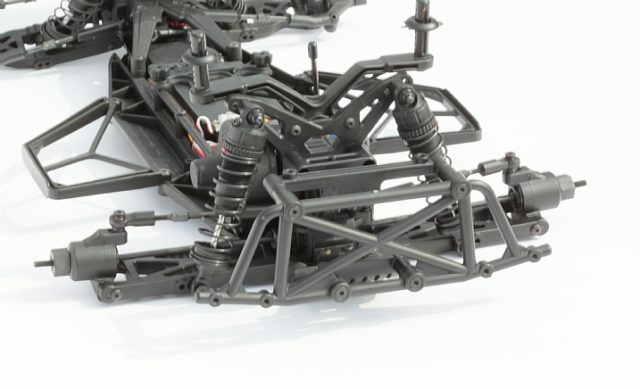 PR Racing Raises the bar with their SC201 RTR ShortCourse Truck – TheRCProShop.com – Radio Control Tech, Reviews and News from TheRCProShop.com. The SC201 has been designed by some of today’s best engineers and racers alike. The SC201 Platform has won countless races and championships throughout the United States, UK and beyond! PR Racing takes a lot of pride in using the very best materials in the industry throughout the SC201. This RTR brings you all the instant satisfaction you can expect from a Championship winning Competition Shortcourse Truck. If you’re looking to have fun, bash, or even hit the local track, the SC201 by PR Racing is the RTR Shortcourse for you! The PR Racing SC201 RTR kits is Race Ready. 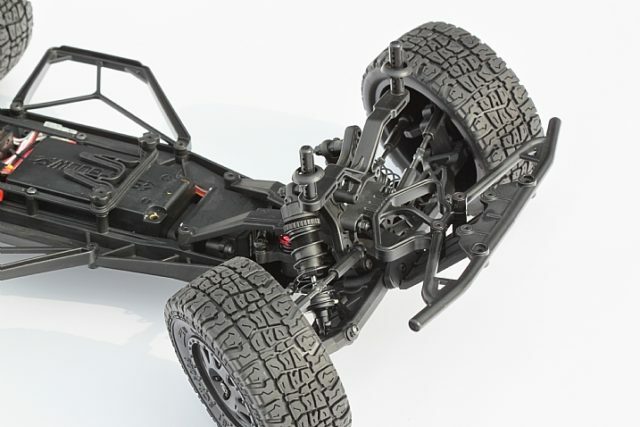 Top Notch materials and design leads to amazing performance for an RTR kit. 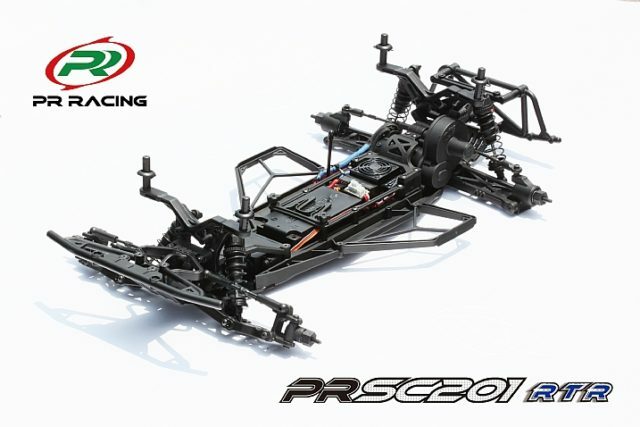 The SC201 Shortcourse by PR Racing comes standard with mid motor transmission design, which keeps you stable and competitive! 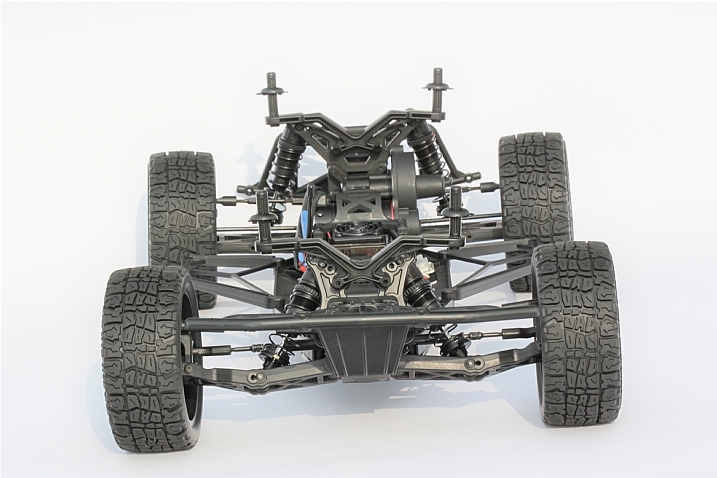 Precision ball bearings by PR Racing are used throughout which allow your SC201 to glide over the terrain with ease. PR Racing offers the largest bore shocks in its class which allows the SC201 to soak up the bumps and land jumps with ease while at the track! The SC201 RTR is completely adjustable and very tune-able with many options parts to further dial in your ride! 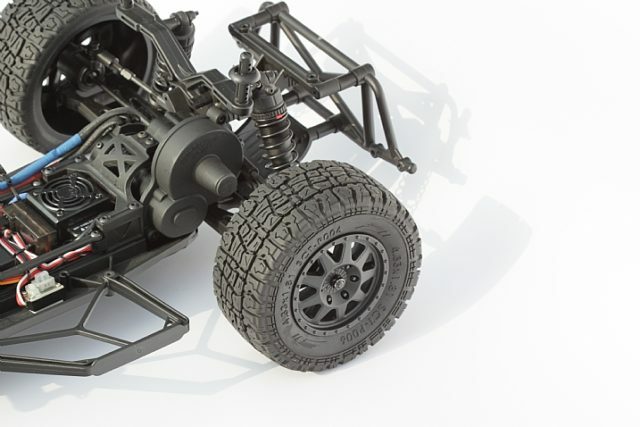 TheRCProShop.com will be offering these in 2 configs….1. Standard RTR package. 2. The ScottyRocket Editition which will include Shorty Lipo pack and charger.